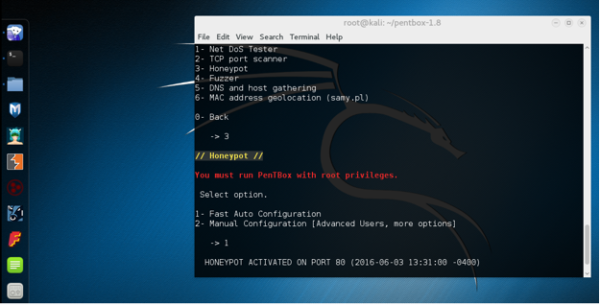 In this article, we will be doing the practical on the Honeypot Deployment using Pentbox Tool. The only thing which you have to keep in mind that we are doing this deployment on our virtual machine. So you must have prior knowledge about Kali Linux os and have already installed the kali on your virtual machine. 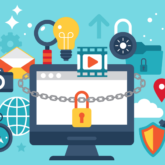 For every consumer and business that is on the Internet, viruses, worms, and crackers are a few security threats. Anti-virus software, firewalls, and intrusion detection systems, these systems can only react to or prevent attacks-they cannot give us information about the attacker. 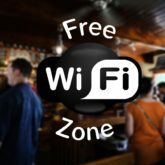 A honeypot is used in the area of computer and Internet security. It is a resource, which is intended to be attacked and compromised to gain more information about the attacker and the used tools. It can also be deployed to attract and divert an attacker from their real targets. 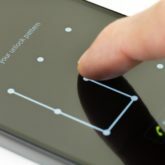 High-interaction: they are usually complex solutions as they involve real operating systems and applications. Nothing is emulated, the attackers are given the real thing. Research honeypots: is meant to gather as much information as possible. These honeypots do not add any security value to an organization, but they can help to understand the blackhat community. 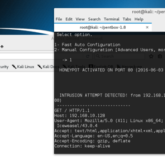 Here we will see, Honeypot Deployment using Pentbox Tool in our system running on Kali Linux Operating System. For Deployment Purpose we need PENTBOX tool. 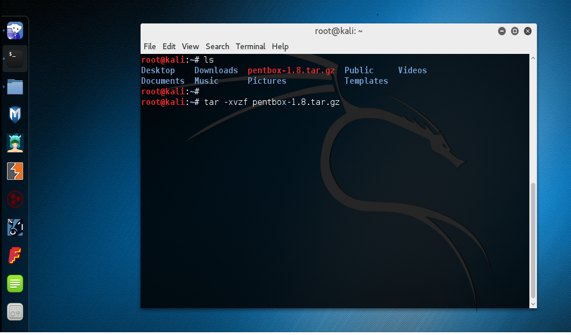 The Pentbox is Security suite that can be used for penetration testing to perform various operations. 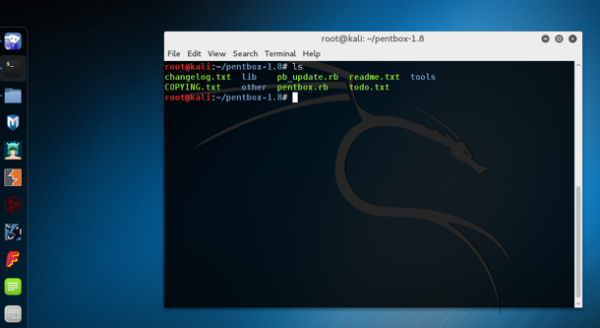 The Pentbox kit contains various tools to perform activities including cracking hashes, stress testing, DNS enumeration and other. 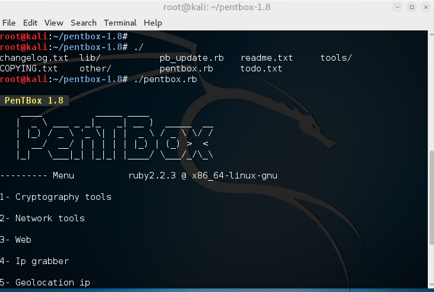 Pentbox is written in ruby, and it supports Linux, Mac OS X, and Windows platform, it will take few steps to compete Honeypot installation. You will see access denied error, and in the terminal, you see “HONEYPOT ACTIVATED ON PORT 80 INTRUSION ATTEMPT DETECTED”. Here you can also do manual configuration, where you can set Honeypot on the port of your choice, also you can set false message by yourself. 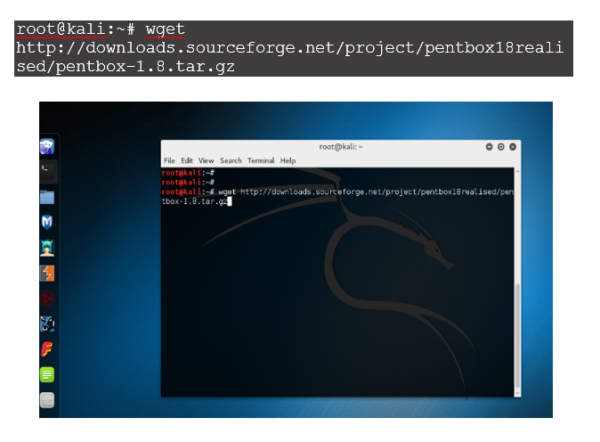 guys we have seen, Honeypot Deployment using Pentbox Tool hoping this will help you in understanding about the honeypot in a practical way.